ACCELER is designed for those who want to do even more to support their training and push their performance to the limit. ACCELER contains a ternary formula of active ingredients (AAKG, L-citrulline malate, Gynostemma pentaphyllum extract). ACCELER is designed for those who want to do even more to support their training and push their performance to the limit. ACCELER contains a ternary formula of active ingredients (AAKG, L-citrulline malate, Gynostemma pentaphyllum extract). Gynostemma pentaphyllum (jiaogulan) contributes to the health of the cardiovascular system. 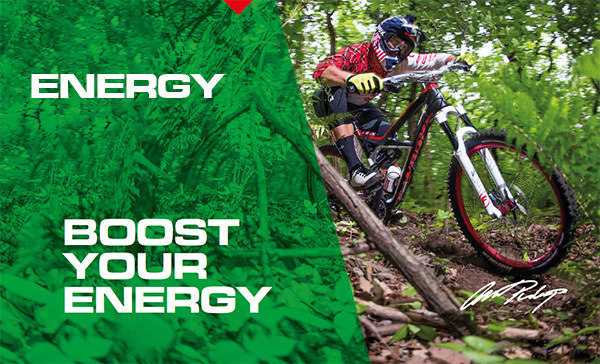 ACCELER is designed especially for endurance athletes. 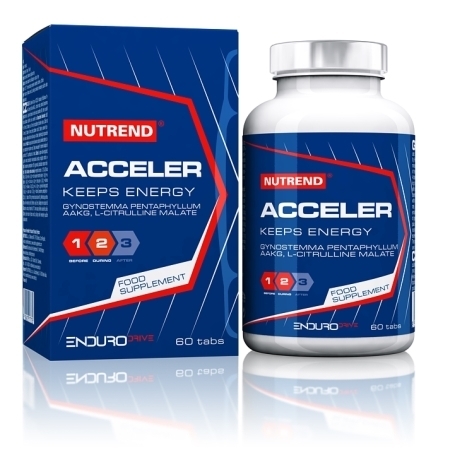 ACCELER intended for: endurance athletes to increase no production which contributes to vasodilation. Recommended dosage: strain up to 60 minutes: 2 tablets about 45 minutes before physical performance. 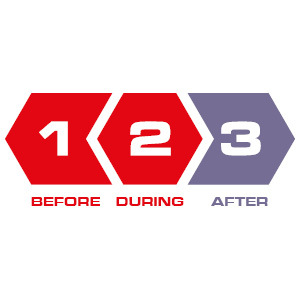 Strain for more than 60 minutes: Two tablets 45 minutes before the start and other two tablets in the middle of physical performance. The maximum daily dose is 4 tablets. Do not exceed the recommended dosage. Warning: Food supplement. Not suitable for children, pregnant or nursing women. Does not replace a varied diet. Store in a dry place, at the temperature that does not exceed 25 °C and away from direct sunlight. Do not freeze. The producer is not liable for any damage caused by improper use or storage. 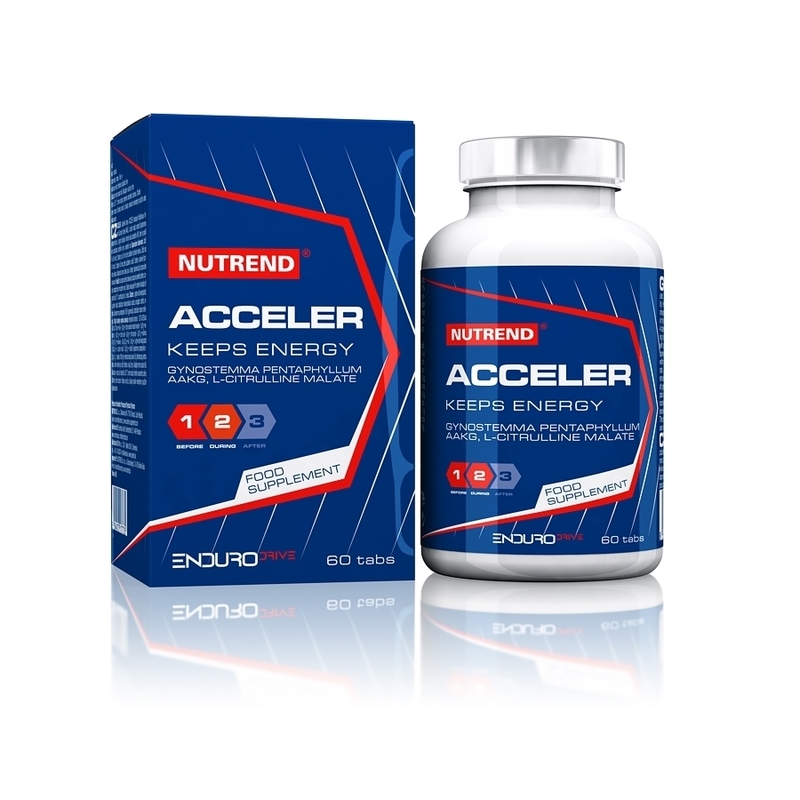 ACCELER Ingredients: L-arginine-alpha-ketoglutarate, L-citrulline malate, stabiliser microcrystalline cellulose, emulsifier sorbitol, Gynostemma pentaphyllum extract (80 % of gypenosides), stabiliser magnesium stearate.